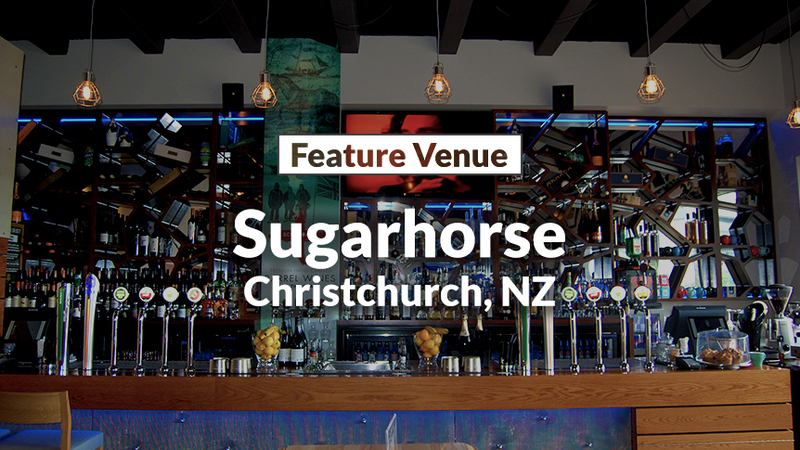 A small bar with a big personality, Sugarhorse Bar & Eatery is the perfect spot in Christchurch to catch up with friends and family. 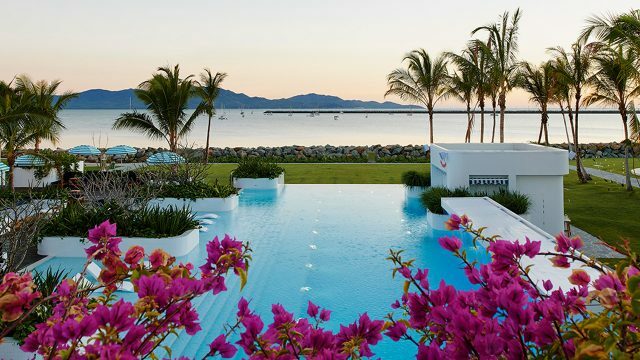 Owner, Pete Rathod, has created a real home away from home by using great attention to detail. Dim lighting and acoustic panels offset the polished concrete and wood décor to soften the space; whilst an undercover courtyard provides customers the chance to sit by the outdoor fire; and catch the latest action on the big screen all year round. Not one to stop at aesthetics, Pete is also passionate about empowering his customers to make the experience at Sugarhorse their own. With an offering of over 50 wines, award winning tapas and build your own pizzas – what’s not to love? 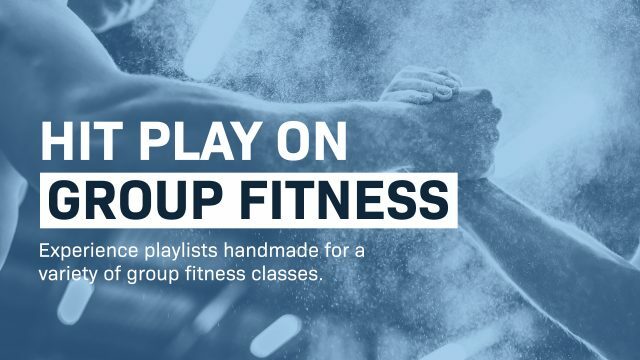 This ethos is something that is carried through to letting customers influence the atmosphere in the Venue by picking their own songs via crowdDJ. Pete says that involving his customers; in something as engaging as music; has had a material impact on dwell time in his bar. He is also a super user of other aspects of Nightlife’s service; leaning on it as the backbone of experience in Sugarhorse. With high quality audio, seamless mixes and an array of handpicked playlists, the Nightlife Media Player can drive everything from background music to full blown entertainment.